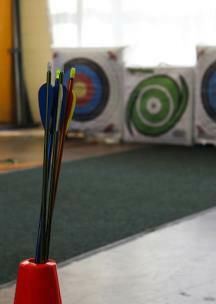 Outdoor Chattanooga will offer “Try Archery” every Wednesday in February and March. These free indoor archery sessions provide a hands-on opportunity for all ages and skill levels to learn more about the sport of archery. Focusing on the fundamentals of archery with an emphasis on range safety rules, the sessions follow the National Archery in Schools (NASP) format and procedures. All sessions are walk-in and open to ages 5 and up. Drop in any time during any session. No reservation or prior experience is required to participate. All equipment and instruction will be provided. 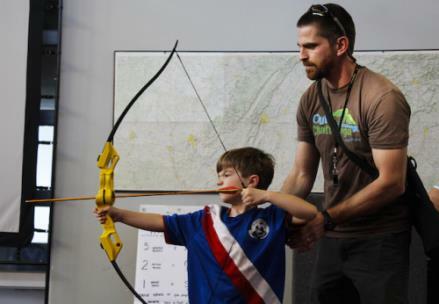 The indoor archery sessions will be on Wednesdays in February and March from 3:30-6:00 p.m.
at the Outdoor Chattanooga Center, 200 River Street in Coolidge Park.